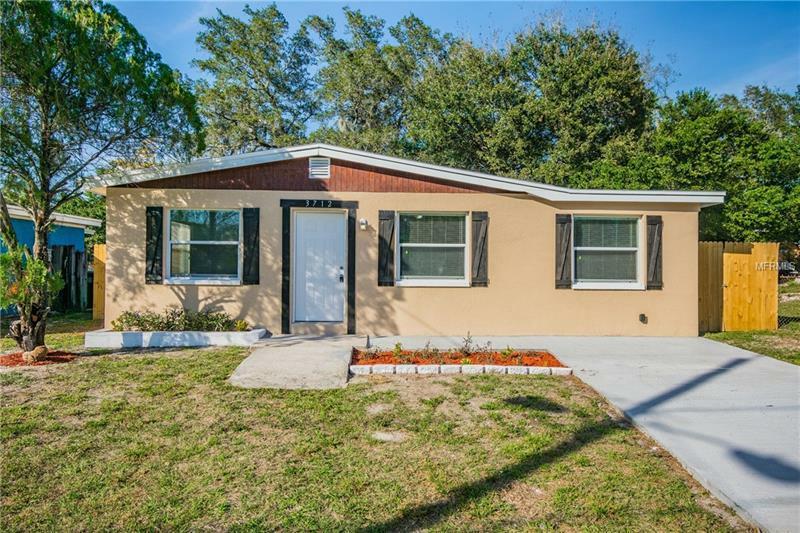 Completely renovated and lovely! Spacious home adorned with GRANITE, LAMINATE AND PRETTY MOSAIC TILE ACCENTS. Lots of natural light brightens this home with NEW DOUBLE PANED ENERGY SAVING WINDOWS. Kitchen has THICK GRANITE with an island and pretty black and stainless steel appliances. CONVECTION OVEN, and over the stove micro, side by side fridge and DEEP double sink. Includes 4BR'S & 2 FULL baths! BOTH MBR and BR4 have his & hers closets & generous closet spaces BR2 & 3 PLUS more storage space in your new inside laundry! BONUS: BR4 HAS IT'S OWN ENTRANCE. Improvements include BRAND NEW ROOF, NEW 200 AMP PANEL BOX, BRAND NEW AC AND WATER HEATER TOO, much new plumbing!! All Permitted. Fenced back yard. STEM Magnet Middleton High School District. Amenities Additional Fees: 13-minute walk to a bus stop. Local park nearby.